The June 2017 Action-Mechanical Inc. e-Newsletter is a service provided by an Internet magic that we cannot quite explain, but are happy it exists. Also, with help from The Richland Group in Fort Smith. Enjoy. If you have 6 full months of employment with Action, Inc. and are at least 18 years old, you are eligible to enroll in Action’s 401K plan. Action matches 40% of every dollar you contribute to the plan! This is the time to make changes to the amount you contribute and update beneficiaries. Forms must be returned before 07-01-17. 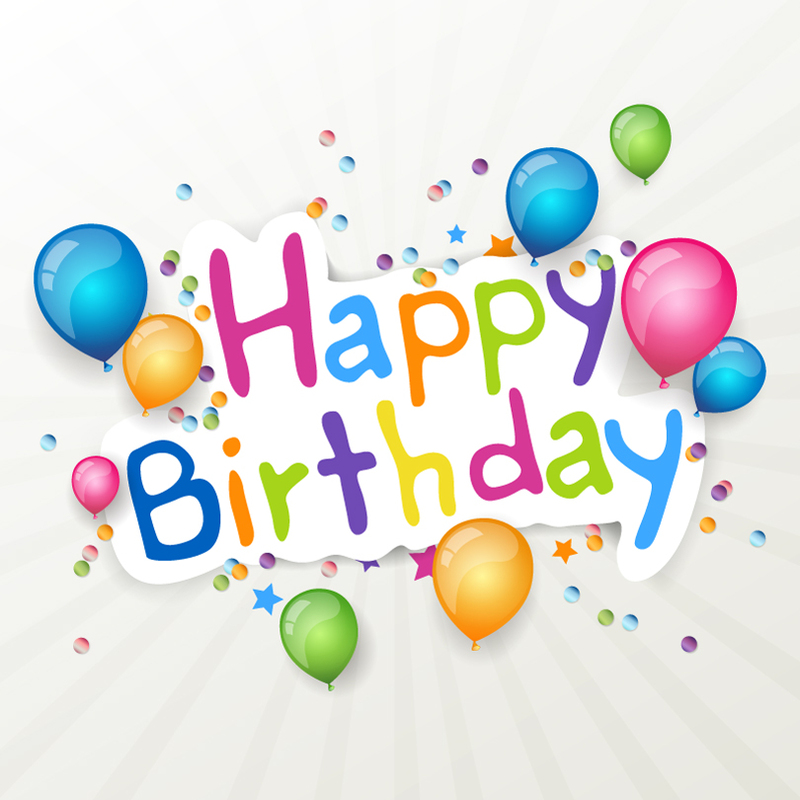 Email Jan Shamp at jshamp@action-mechanical.com or call her at 479-452-5723 for the forms. Action Mechanical, Inc. was recognized at the Excellence in Construction Awards Banquet, hosted by the Arkansas Chapter of Associated Builders and Contractors, Inc. as the recipient of the Mechanical Over $10 Million award for our project, Baptist Health Medical Center in Conway, Arkansas. The Baptist Health Medical Center is a 262,000 square-foot, 130-room hospital. It has 8 operating rooms and 2 delivery rooms. The building has 1,200 tons of cooling and is already built for future expansion. Construction started in October of 2014 and the main hospital was completed August 18, 2016. 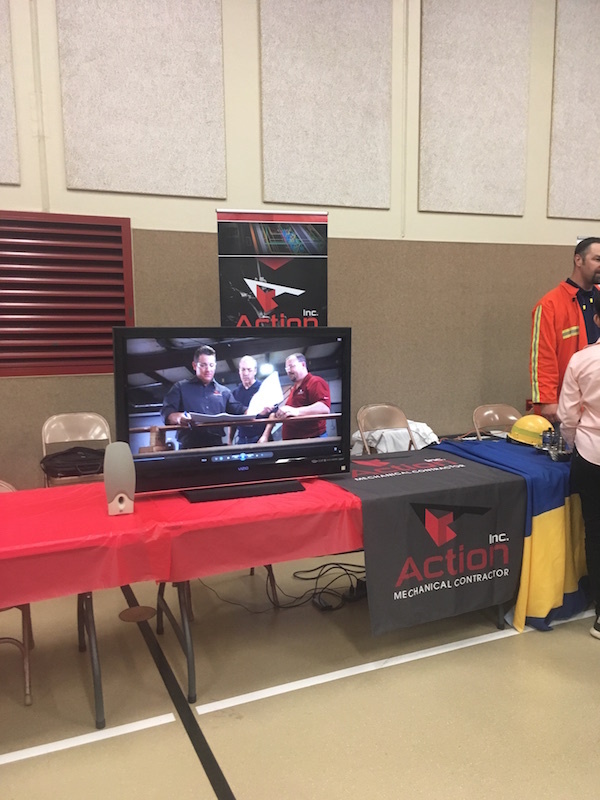 Action Mechanical, Inc. recently took part in the first annual Grit Career Fair, the Kimmons Jr. High Career Fair for Boys. 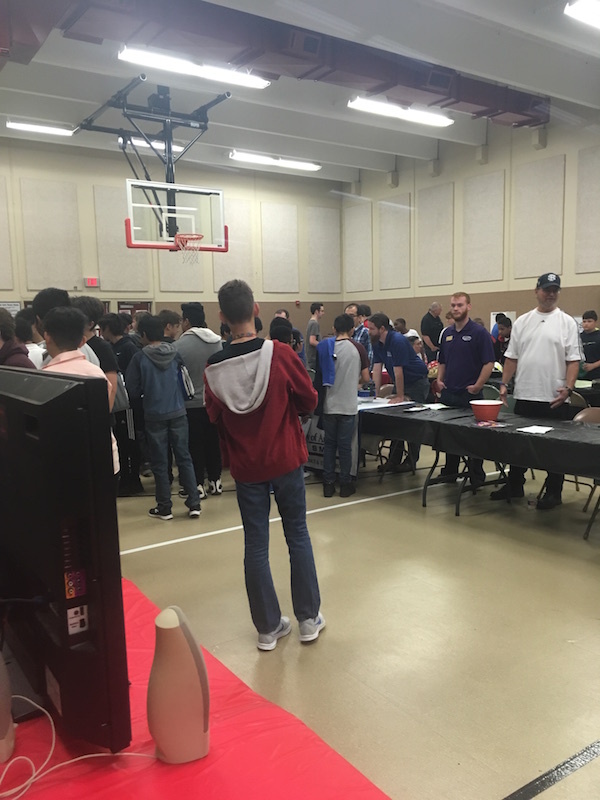 Each year, Kimmons Jr. High girls have attended a career fair hosted by Zonta, but male students haven’t had the same opportunity. 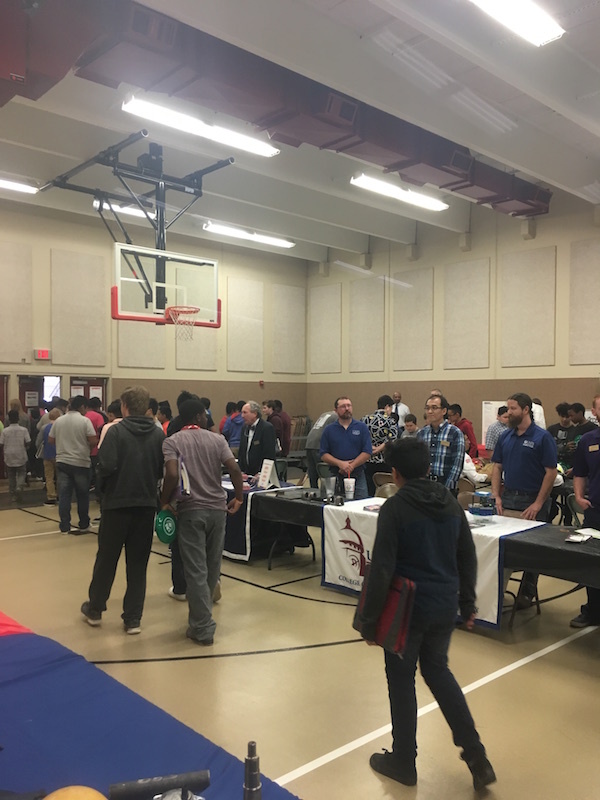 This year that changed and Action Mechanical is proud to have been a part of this fun, educational event! Fayetteville, Arkansas – Associated Builders and Contractors (ABC) of Arkansas announced that Action, Inc.’s work on the Baptist Health Medical Center has earned the company first place in the category of Mechanical Over $10M in ABC’s Excellence in Construction awards. 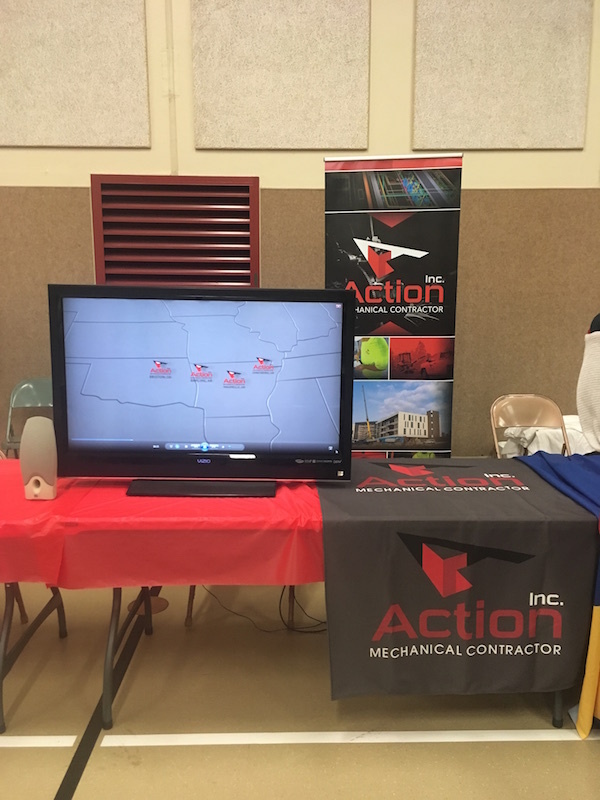 Action, Inc. accepted the award on April 22nd during the annual ‘Excellence in Construction’ celebration at the Chancellor Hotel in Fayetteville, AR. on April 22, 2017. ABC Arkansas designed the Excellence in Construction program to recognize excellent performance in the merit shop construction field. The award honors all construction team members, including the contractor, owner, architect and engineer. This year’s competition was open to all construction projects completed by ABC member firms during 2016. The winning projects were selected from entries submitted from across the state and were judged on complexity, attractiveness, unique challenges overcome, completion time, workmanship, innovation, safety and cost. The owner of this project is Baptist Health. The architectural/engineering firm used was Bernhard TME Engineering.